TOP MEMORIALS AVAILABLE FOR DOWNLOAD--MOOTS 2018-19!!! Moot.in is a venture aimed at increasing awareness about moot court activities around the world and inculcating the drive to participate in various moot court competitions. 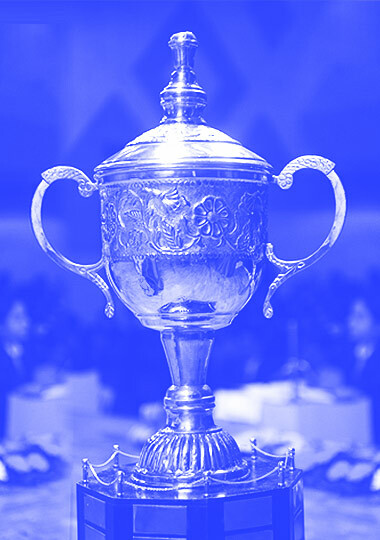 It is a single point of dissemination of information about various moot courts and endeavors to spread the message of moot to all law students, thus ensuring that all law students would have a level playing ground to compete in any moot court competition. 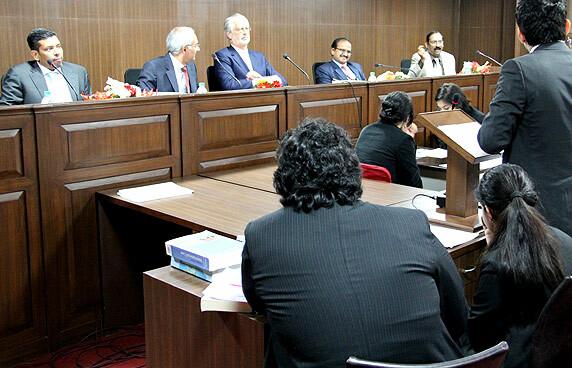 By this venture we also seek to increase the intensity and quality of mooting in every moot court competition. It also stresses on the professional development that emerges out of such intellectual exercises. It brings together tomorrow's lawyers who can forge long lasting friendships that may blossom into fruitful professional relationships in future.